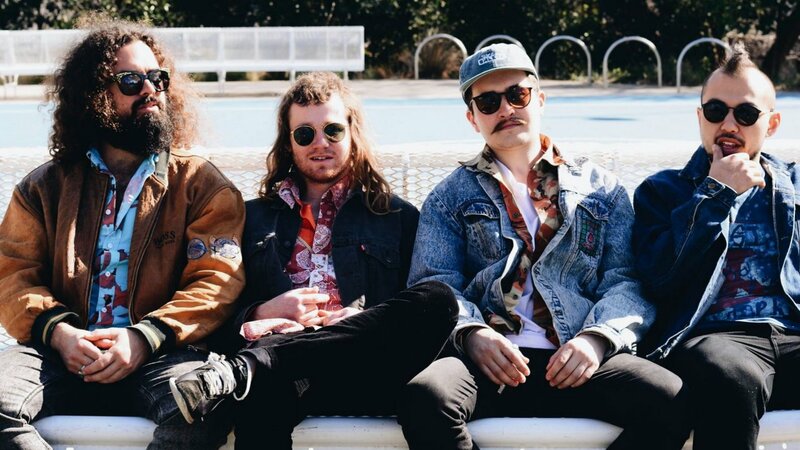 Gold Coast and Sydney boys Bootleg Rascal are up to antics again, having just dropped a funky sweet new single Oh I Know, with a suitably cheeky video to match. Not only that: They will be gracing us with their mischievous presence at the Music Feeds Studio this Monday for a session of Music Feeds LIVE. They tour the Aussie east coast regularly, they’ve played Woodford and supported Sticky Fingers. They’re already back on the road for a string of eastern dates, playing mostly intimate venues, which are sure to heat up quickly! Tune in right here after 2:00pm AEST this Monday, 8th December to see Bootleg Rascal act up and play the Music Feeds Studio for a session of Music Feeds LIVE.